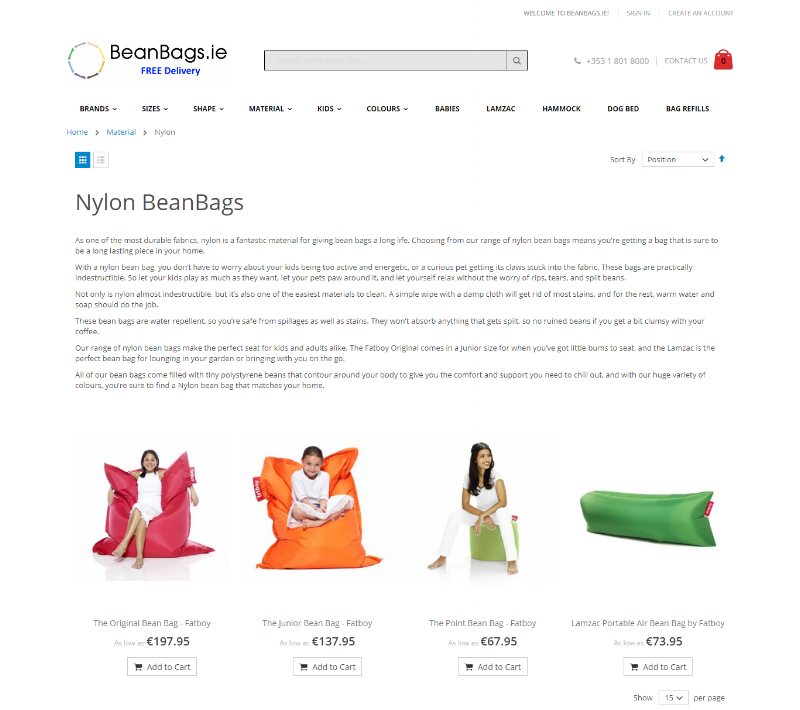 Beanbags.ie is a physical and online retailer for bean bags, based in Dunboyne, Ireland. I have written web copy for the most popular pages on their website with the aim of gaining more traffic to their website. 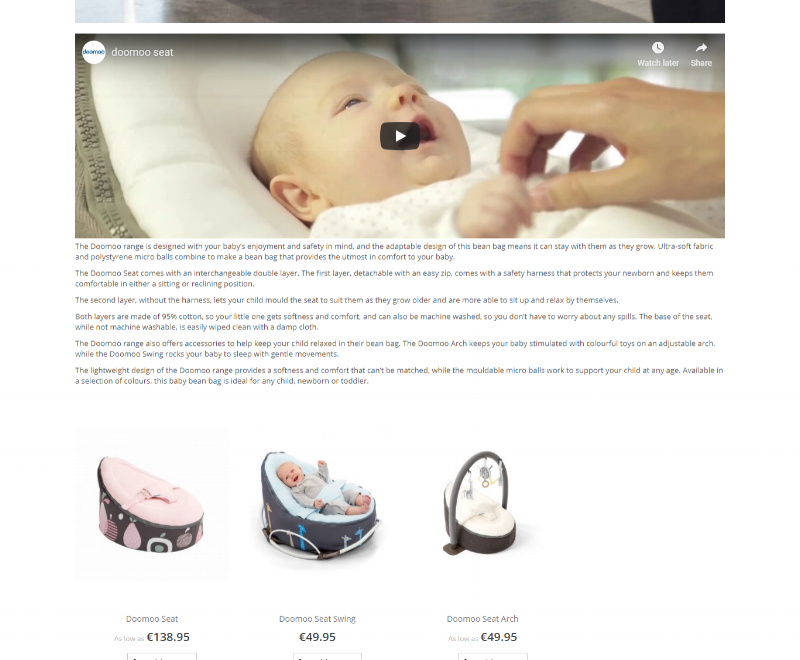 Click on the images below for an enlarged screenshot, or the text to go to the original page on beanbags.ie.